Yum! 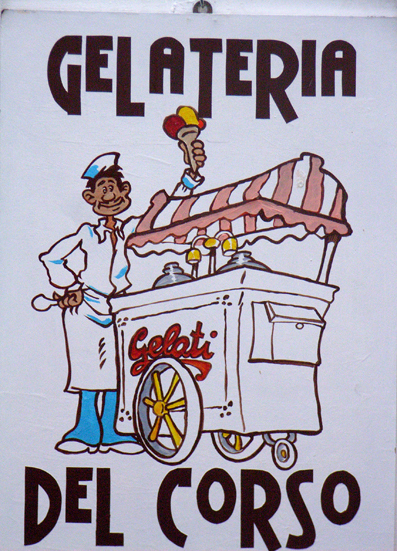 My experience of gelati is pretty limited. 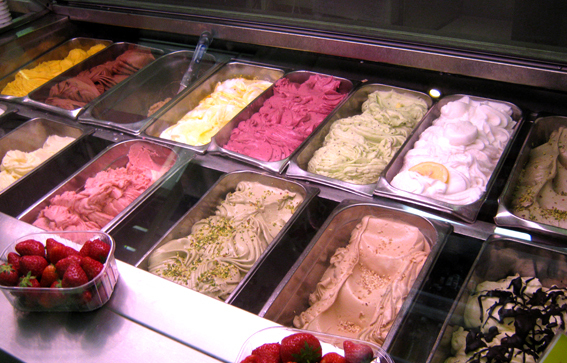 I usually go for the coffee flavour but I’d be lucky to go near the gelati more than twice a year. I should try a 3 week binge for the hell of it. Thanks Ash.